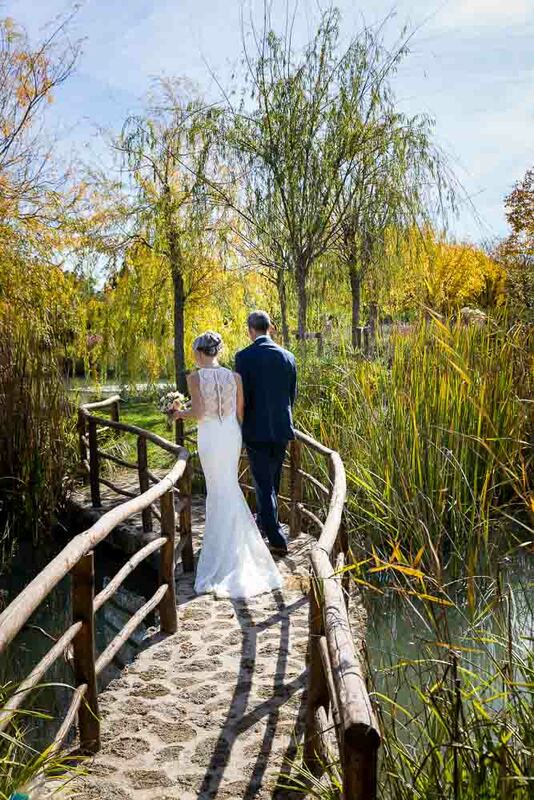 Elopement Wedding in Tuscany. 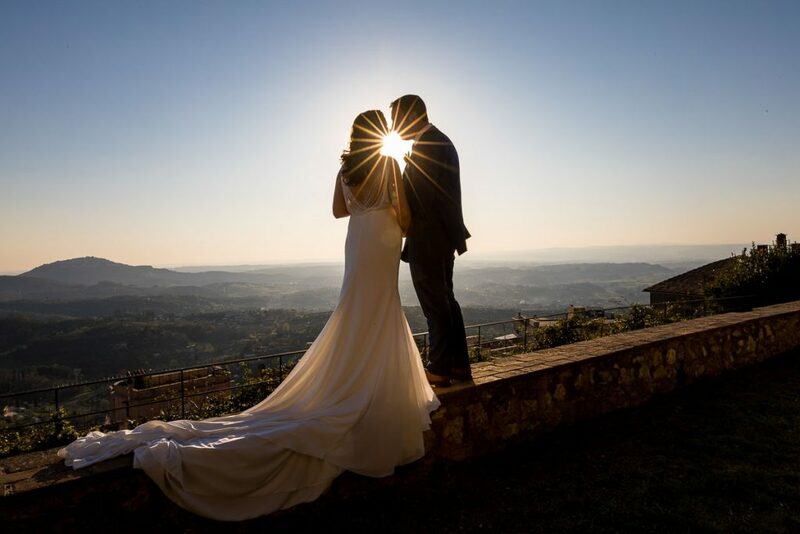 Destination Photography in one of the most scenic villa in the Tuscan countryside. 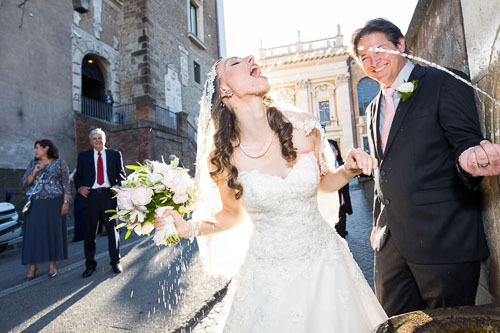 The beauty of getting married in Italy in unique photos. 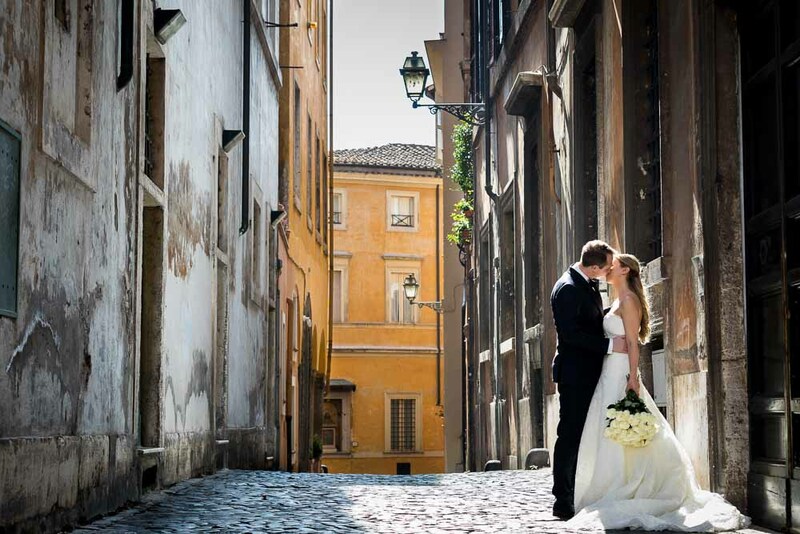 Tivoli Wedding Photography. 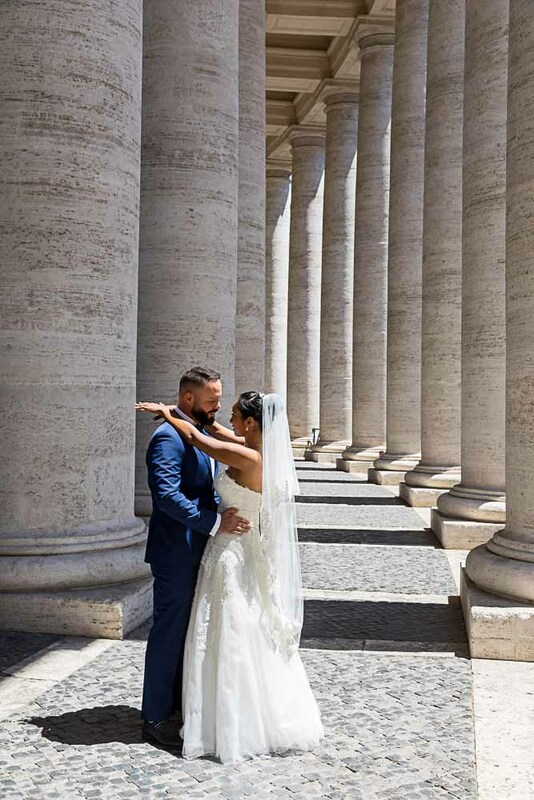 Getting Married in Italy. 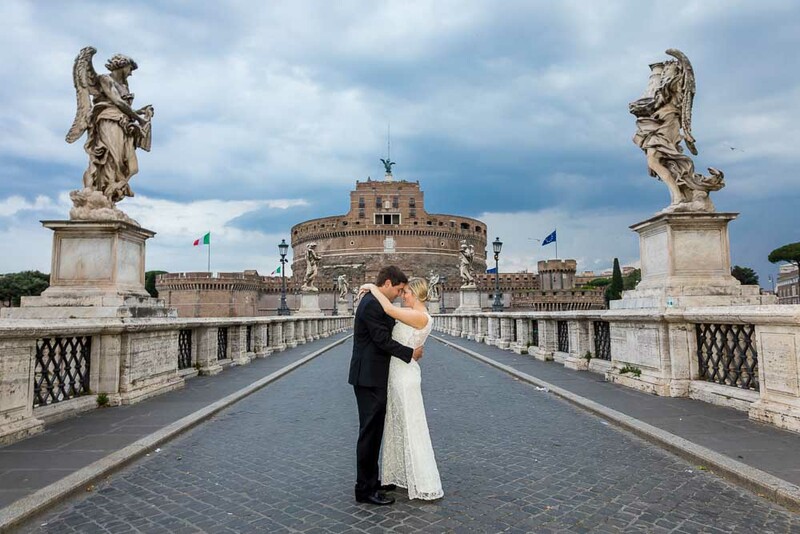 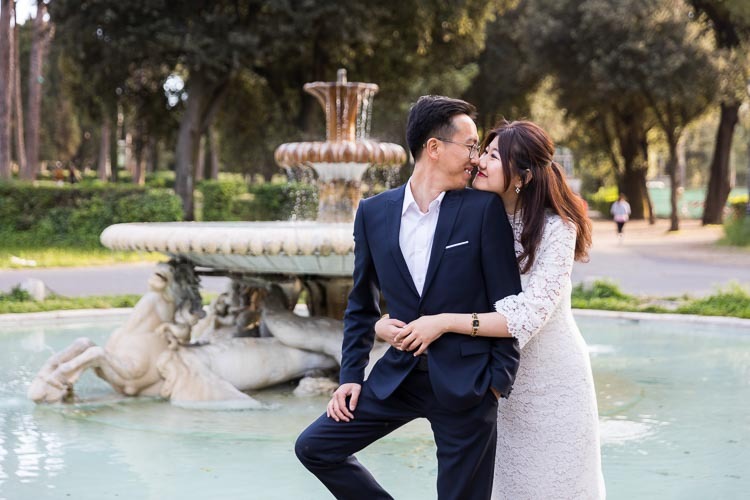 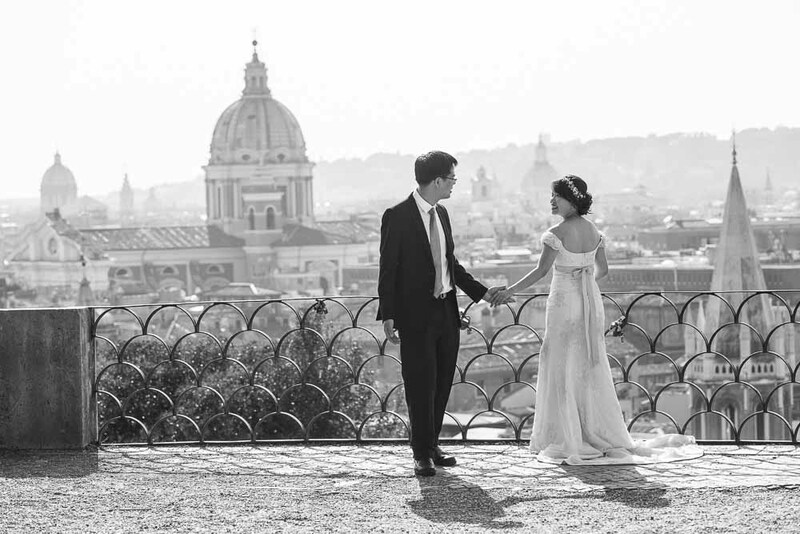 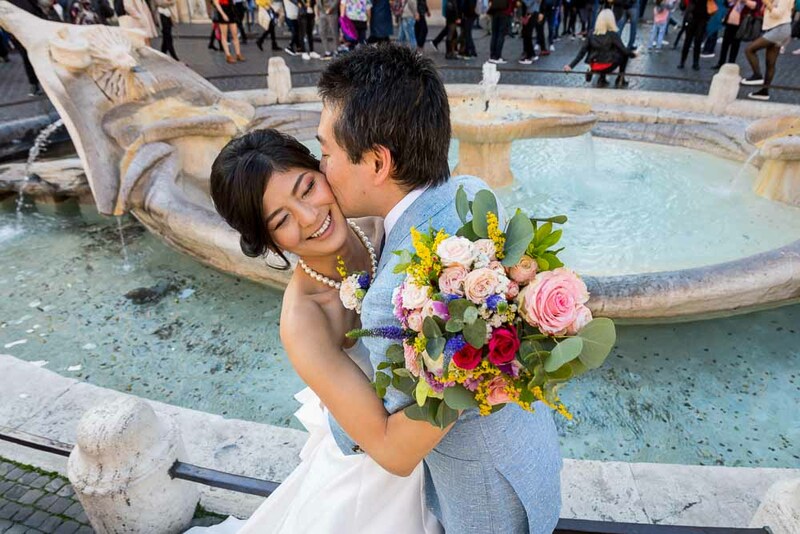 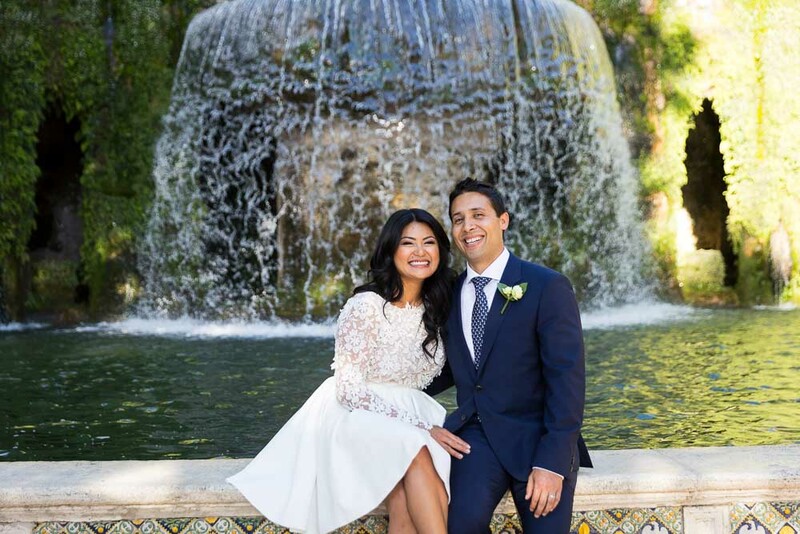 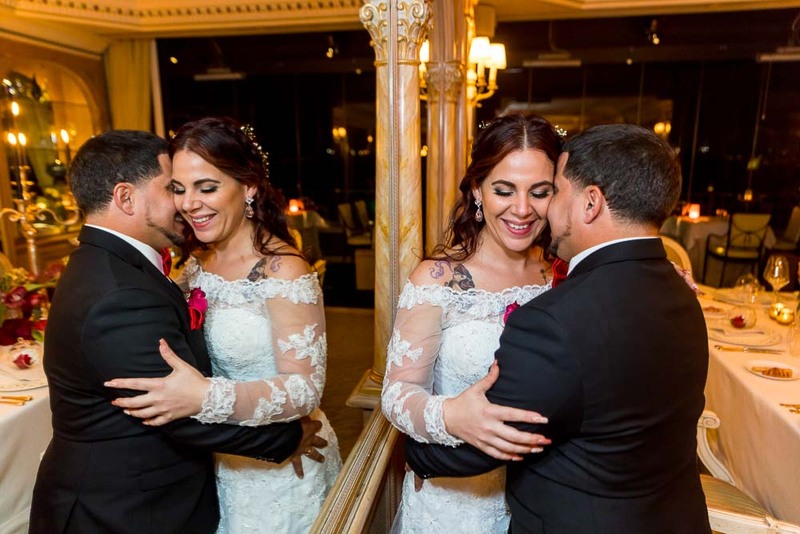 Romantic Unforgettable Elopement pictures in one of the most scenic towns found just outside of Rome.